Travellers planning to head to Vietnam and China’s Hainan Island during June 5-8 are being urged to check the weather before their departure. The Thai Meteorological Department says… “the tropical depression over the upper South China Sea was centered about 255 km. east of Da Nang, Vietnam, or latitude 16.5 degree North, longitude 111.0 degree East. It is moving north -northeast about 12 km/hr, with maximum sustained winds about 55 km/hr. It will move to the Hainan Island, China during 5-8 June”. 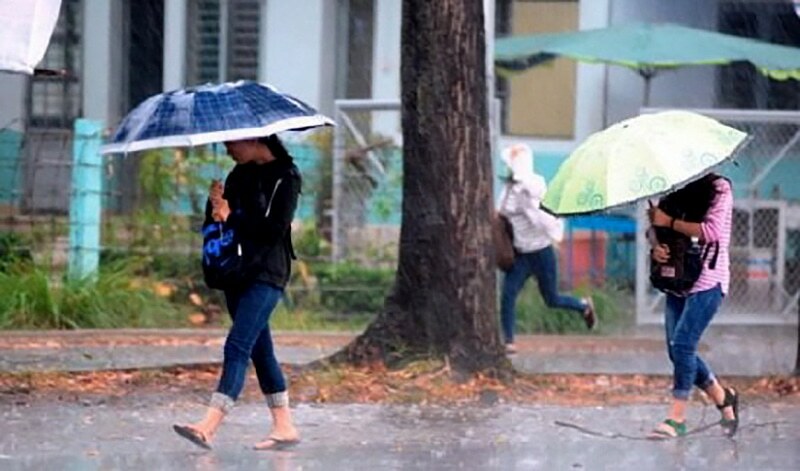 People who plan to travel to Vietnam and Hainan Island during this period are being advised to check the weather forecast before their departure. However, the storm is having no direct impact on Thailand. 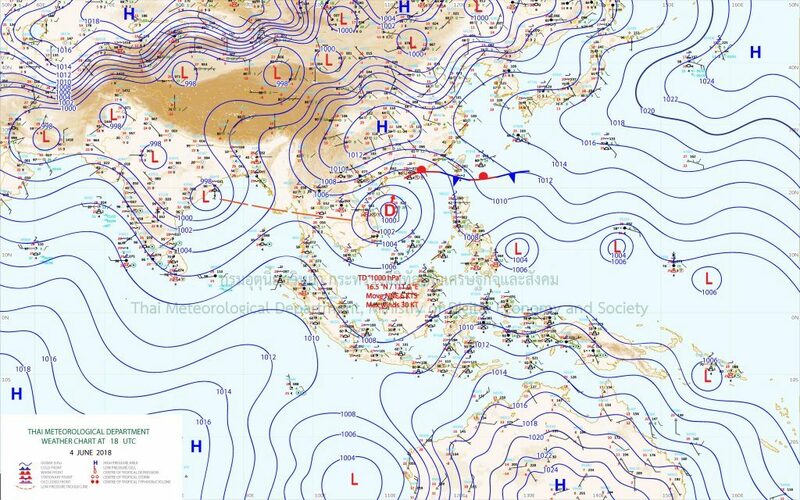 Meanwhile, the southwest monsoon prevails over the Andaman Sea and the South and the Gulf of Thailand. This will cause more rain and isolated heavy rain in the North, Northeast, the Central, the East and the South during this period.